No more sliding! Neither when skinning on icy sidehills nor when inserting crampons. Plum crampons feature a specially designed attachment mechanism that allows you to plop them in place, instead of sliding them on from the side. Hold the crampon vertically to attach/detach it from Plum bindings, and then let it fall into place. The rigid alloy frame with sharp teeth will take over from there, letting you scale otherwise too-slippery slopes. The attachment system keeps the crampon centered on your ski at all times. 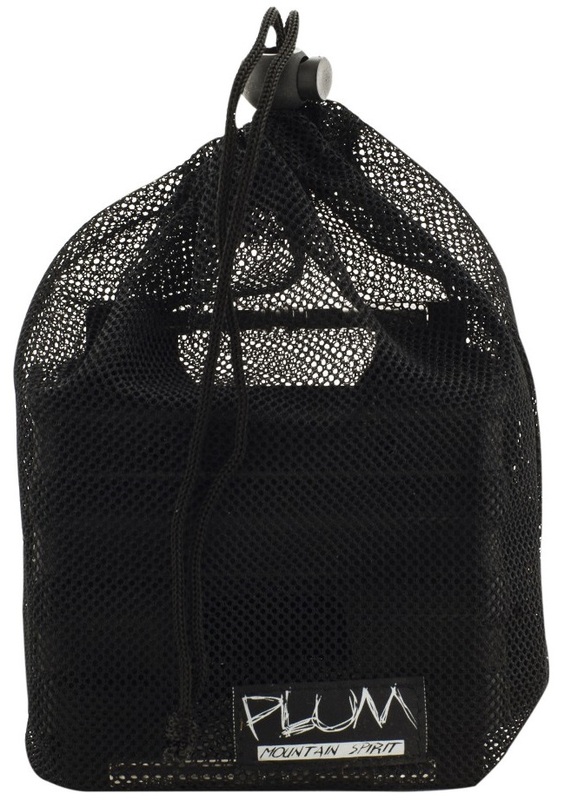 Mesh carrying case included. * Please note these crampons are only compatible with newer Plum Guide & Yak bindings, plus all Pika, WEPA, Oazo, Summit, and Race 150/170 bindings. For older Guide bindings, check that your receptor looks like the one highlighted by the red arrow in the photo above. 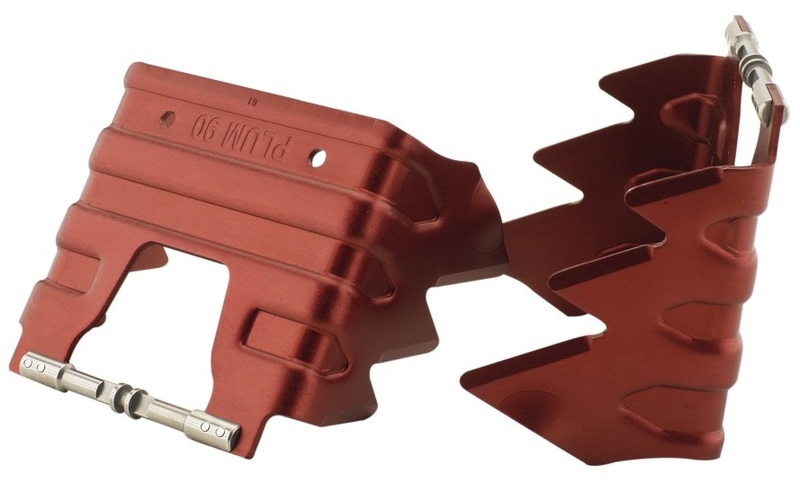 Update 2018/19: Now available in 130mm and 145mm widths for splitboarders using the Pekye or other Plum toes. Note these crampons also work with the Salomon MTN and Atomic Backland bindings. Skis I'm using are 112mm at the waist... Think I can get away with the 110mm? Or should I bump to the 120mm? Jake, I put the 110mm on a Wailer 112. The indented parts snugged up against the ski. If you were to bend out just a hair by the longest tooth, it would be perfect. will the 100 mm crampons come back in stock? we are trying to get some more soon. Hi, I have what I think is an older Plum Yak binding. It says "mountain spirit" on the binding as well which someone else asked about compatibility with earlier. I didn't see the note and bought these crampons and they're not fitting. What options would you recommend? Do you sell a ski crampon that fits the "older models"? What would it be called? I think I could file away at either the crampon or the binding to make it fit, but am hoping for a different option. Hi Eric, Dynafit crampons work with the older models. Will these work with the Plum Oazo? Hi Brian, they sure will! Thanks for the response on crampon sizing for my katana's. Any chance I can cross utilize with my blizzard zero g 108's / dynamite vertical st binding set up? Albert, Plum crampons and adapter are unique to them. This crampon would not be compatible with a Dynafit binding. Any real issues with going slightly wider than the minimum possible? My daughters currently on 90 mm waisted skis but I would like to future proof a bit if I can and get 100 mm crampons. She's a lot lighter and going to be a lighter than the average backcountry skier for sometime. Deep thoughts? Darin- You can use a 100mm crampon with a 90mm waist ski. You could bend or break the crampon or its receptor. The other potential issue is not great bite on hard snow with the crampon. Albert, You can get away with 1 mm. On the 100mm (see below) I measured it 103 mm at the very narrowest spot at those indents on the side. What is the actual measured width of the 100mm model? Thanks! Drew, On the narrowest spot inside is about 103mm. Will these crampons work on a mountain spirit binding?  Hi Jody, are you talking about a very old Plum model? Unfortunately the new crampons would not work on those. For Plum 170s, is this the narrowest crampon I can get? I have a pair of Atomic UL 65s and was hoping for something narrower than 80mm? Will these work with Plum Pika bindings? The toe piece has crampon attachment but does not look the same as on your photo. No center piece. Or do I need some special adapter? Hi Olga, yes these work with the Pika. The center piece was to help keep Dynafit crampons centered but they kinda dropped support for those. Will this crampon work with dynafit speed turn binding? Hi mmmm, unfortunately not. The Plum crampons only work with Plum and Atomic/Salomon tech bindings. For race skis (65 under foot) would you recommend the 80mm ski crampon or are there any ski crampons closer to 65mm? Hi Curly, 80mm is the smallest Plum crampon. 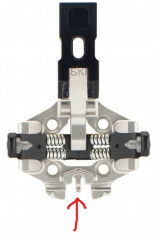 There are smaller crampons available for Dynafit-style receptors, such as the 70mm ATK crampons. 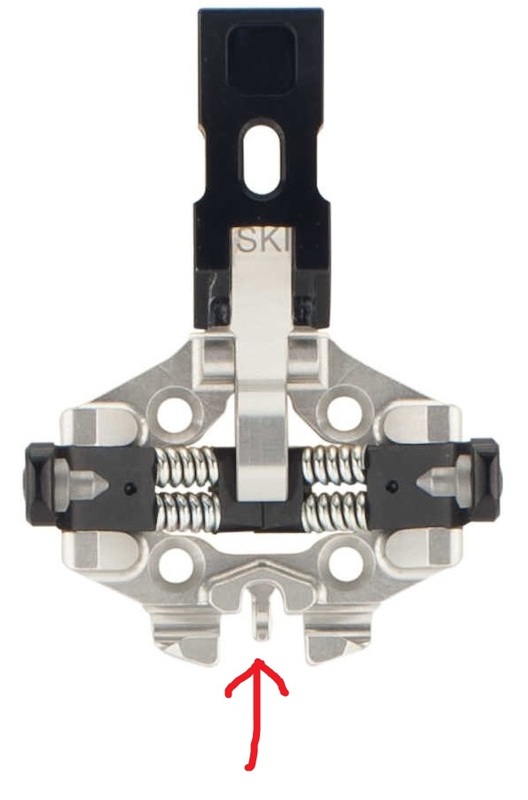 hi all will this work on my Salomon MTN binding and would it stay centered/secure without the pesky clip included with the binding? Hey Tristan, thanks for reaching out. In fact it will work with the MTN binding and yeah unless you're using some Dynafit/ATK crampons then there's really no need for that clip...in fact, even when you *are* using Dynafit/ATK crampons there's still no need for it! I have Movement Alp 100mm...is the 100mm crampon right or do I need to use 110mm? Hi DCW, the 100mm should just fit over those. Do you sell Plum crampons compatible with last year's Race 170? My bindings don't have that tiny centerpiece as noted by the red arrow in your pictures. 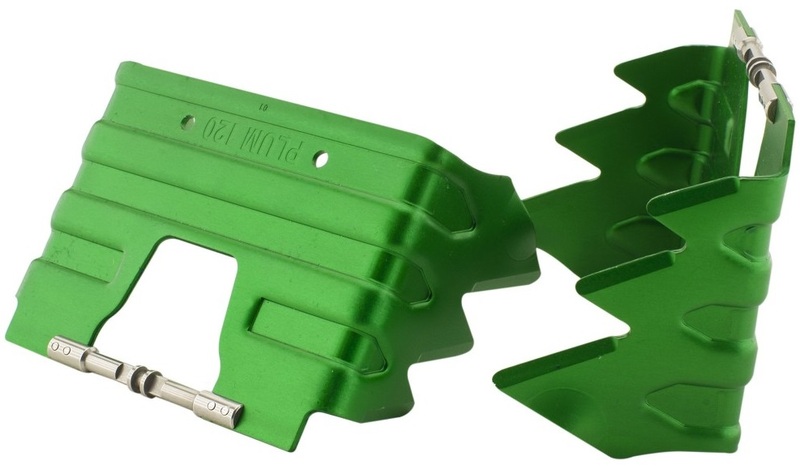 Hi Todd, these are compatible with 2015/16 Race 170 bindings, using the crampon attachments. Note the race version doesn't have the little center stick but still holds the crampons. I currently have Dynafit Vertical FT toe pieces but I'm planning on switching to the Plum Guide later this season. If I get Plum crampons now, will they work with my Vert toes until I get the Plums? Hi Nelson, unfortunately not. Plum uses a unique interface that isn't compatible with Dynafit bindings. Hi, I know that these crampons are designed to be used only on recent Plum Bindings but, seeing some images, it seems they could do the job also on Salomon MTN or Atomic Backland Bindings. Have you tried it's compatibility? It's possible to use they with these bindings? Hey Pablo, we haven't tried the compatibility in person but Atomic & Salomon have both said that their pin binding uses a standard crampon attachment, which is the Dynafit style attachment. 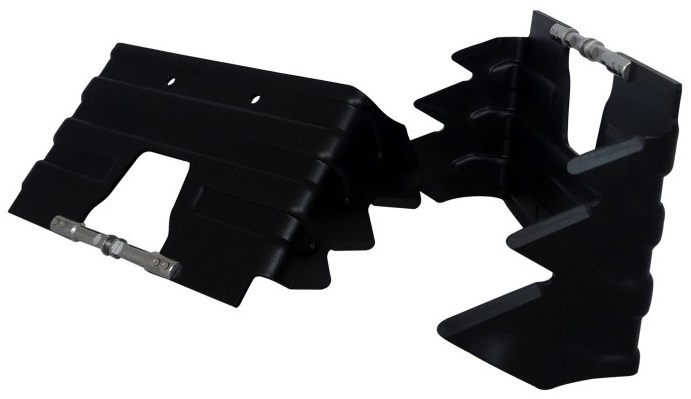 Also, the ATK Ski Crampon would work as it has the same attachment. Plum Crampons are compatible with Salomon MTN and Atomic Backland, according to the paperwork that came with my MTNs. I have not tried them yet but have them on order and will report back. Indeed Pablo, the Plum crampons work well with the Atomic/Salomon pin binding. Do you have the old crampons for 135's? Hi Ian, Plum didn't make crampons for the old race series, but Dynafit or ATK crampons work fine with those semi-standard slots. I have a pair of skis which are 89 at the waist. Is a 90mm crampon the best size? Hi Ian, yes the 90s would be great for those.